Planet Earth is a tiny dot in the vastness of our universe. This simple thought makes the moon, planets, and comets, fascinating. 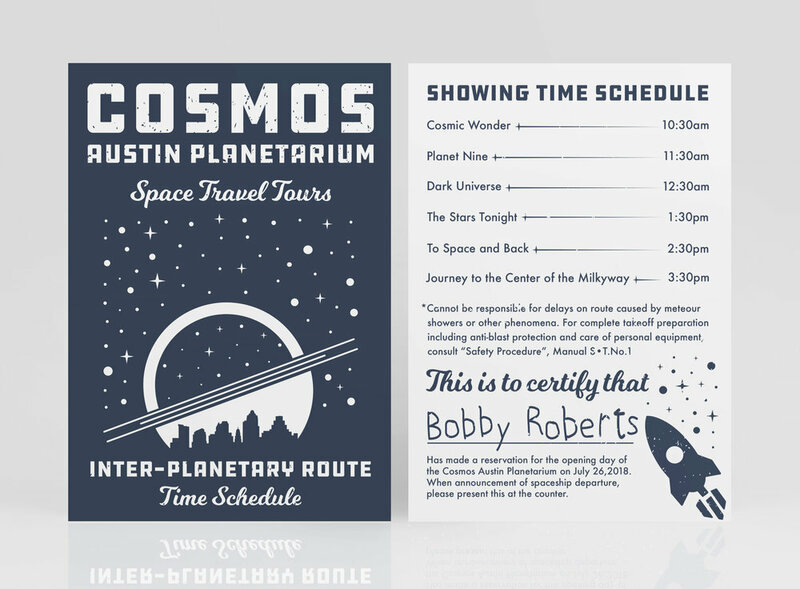 Austin Texas has yet to see a planetarium. When it does, it will provide the citizens of Austin and surrounding areas the opportunity to experience space like no other planetarium. The Cosmos spaceship is ready for departure.